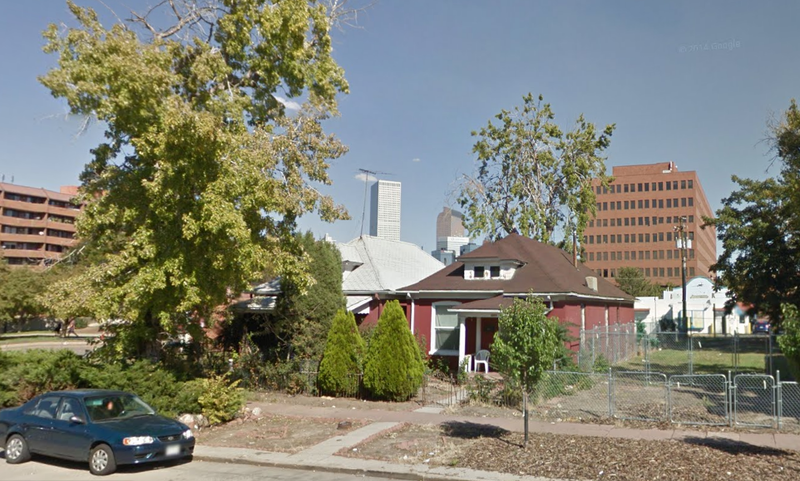 While researching my next history post on the Denver Circle Railroad, I just wanted to share some images and thoughts about two century old homes that were just torn down in the neighborhood. I was aware that two homes, adjacent to a vacant lot had been assembled under an individual owner, so I was not surprised when I saw 1366 and 1370 Kalamath reduced to rubble on our daily dog walk. Property records indicate that they were built in 1905 and 1919 respectively, so they were constructed more on the tail end of the residential development boom. They were more of a bungalow style than many of our more Victorian influenced houses here. The original residents never saw the horse or cable cars drive past before they were converted to electric, but experienced living next door to the County Jail. For me, it is hard not to feel a loss when any historic structure is bulldozed. 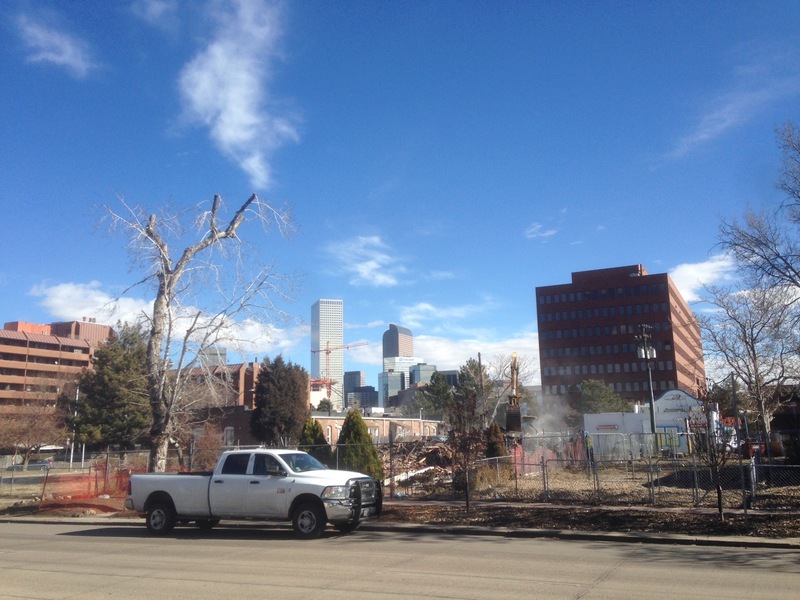 From my experience in real estate, I can appreciate individuals’ property rights and get the motivation or obligation to achieve the “highest and best use.” But in reality, this is more of a grey area for most of us. I look forward to “progress” and love to see investment in the community. I think we all expect this neighborhood to see some changes, but we all have an interest in maintaining the diverse and unique character of our built environment. The homes may have been considered small for some, but that’s one of the legitimate ways to preserve affordability. Not everyone can afford to live in a big house, right? Preserving historic character and affordable housing are important to all urban neighborhoods. Vibrancy of youth, diversity of people, all mixed together. It’s the city life. Of course, we all hate to think of the government telling us what we can and cannot do with our assets and incomes, but we should be mindful of good public policy that maintains homes for lower-earning workers near centers of employment. This is a residential block that is almost as close to downtown as you can get without being “in” downtown. At 14th and Kalamath the properties are so visible, it is possible that a unique new building will provoke some new interest in the neighborhood. I wonder what will be built now, or if we are ready to see the demolitions continue before we see a reaction?